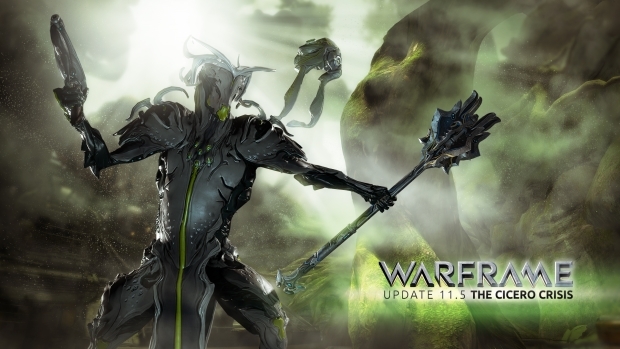 The second major update to Warframe on PlayStation 4 has arrived! Update 11.5: The Cicero Crisis is now live with new additions to the game. PS4 players can now explore a new environment, plenty of new weapons and a new Paladin Warframe – Oberon! Players will also be happy to know that PlayStation Trophies are now available. Twenty in-game rewards that recognize Warframe accomplishments are ready and waiting to be earned! 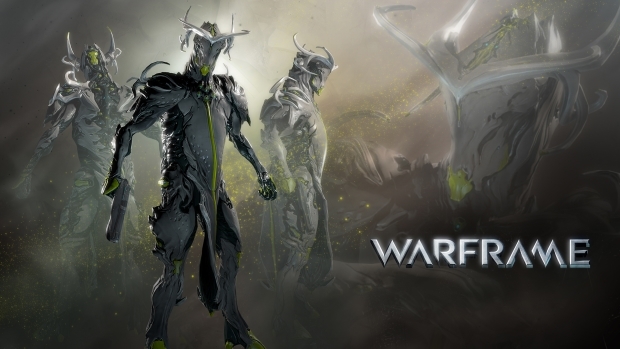 New Warframe Oberon: Equally adept at healing friends or striking down the enemy, Oberon embodies the balance Tenno are sworn to uphold. See Oberon in action here. The Cicero Crisis Event: The Forests of Earth have evolved. Centuries of manipulation by the Orokin have created breeds of super plants that grow tougher and faster than anything seen before. Until now the Grineer have been unable to conquer these unruly forests, but Councilor Vay Hek plans to use his Cicero Toxin to clear the land and make way for Grineer settlements. Visit Earth and sabotage Councilor Vay Hek’s plans! New Forest Tileset: Within the Cicero Crisis Event node on Earth is a first look at the new Forest tileset. Trophies: Warframe on PS4™ now supports Trophies! A total of 20 are available, encouraging players to rank up their equipment, build items in the Foundry with collected resources and participate in co-operative play. New Weapons: A number of new weapons are now available including the Burston Prime, Karak rifle, Stug gel gun, Magistar mace and Scoliac whip. Gas City Expansion: New areas of the Corpus Gas City on Jupiter are ready for exploration. Customizable Controller Layout: Players can now fully customize their PS4™ controller layout. New Weapon Skin Pack: The new Forest Camo Skin Pack features 13 new Forest camouflage weapon skins and a Dethcube Sentinel Skin. Webzen announced several titles coming to their games lineup at a Media Day today in Seoul, South Korea. Aeria Games has launched brand new screenshots for Scarlet Blade, showcasing the variety and uniqueness of the game's various maps.